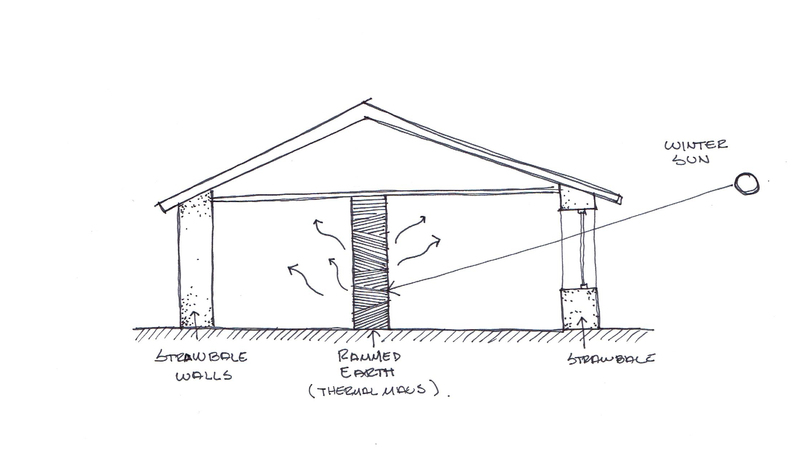 Earth wall works as a heat source during the winter. 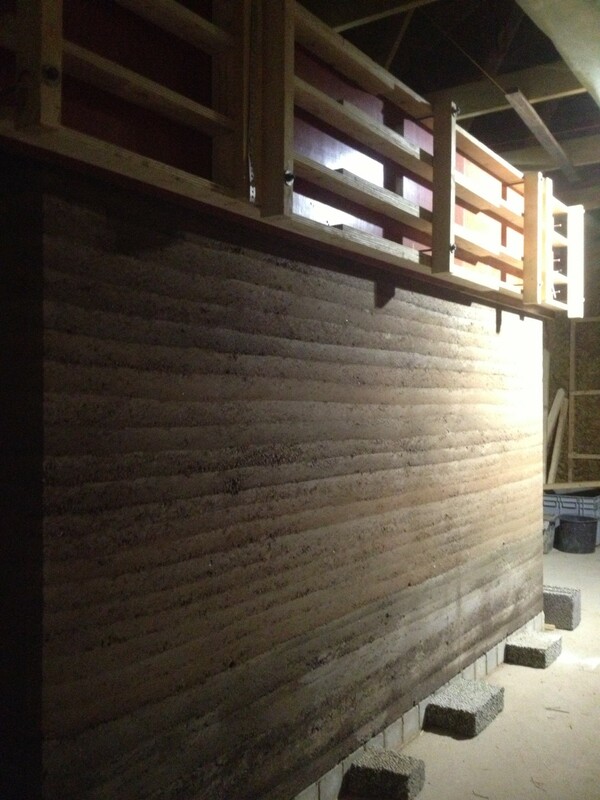 Here is a preview of the wall that earthLAB is helping to build at Simmenäs, Allingsås, where Daniel and Karolina are building their straw bale house. The wall functions as a heat source due to its thermal capacity.